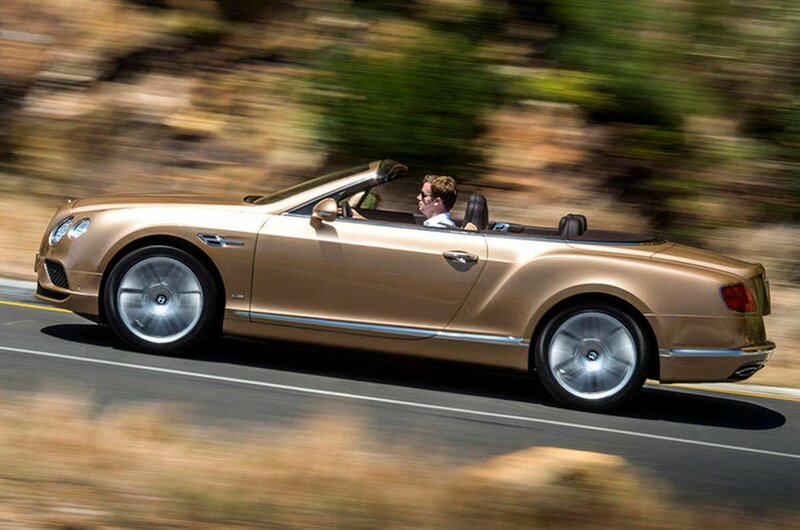 Used Bentley Continental GTC Review - 2011-present | What Car? 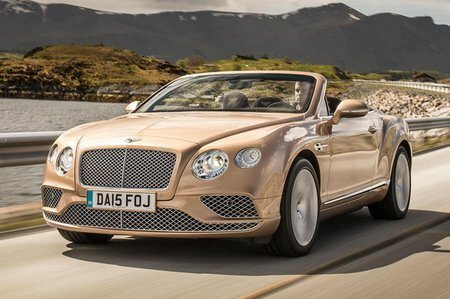 Which used Bentley Continental GTC sports should I buy? These post-2011 GTCs benefit from the option of the 4.0 V8 borrowed from the Volkswagen Group and it’s a great engine that makes far more sense than the 6.0-litre W12. It pulls very hard from low revs and loves to be pushed. It’s not exactly frugal, but next to the W12 it looks like an eco choice. 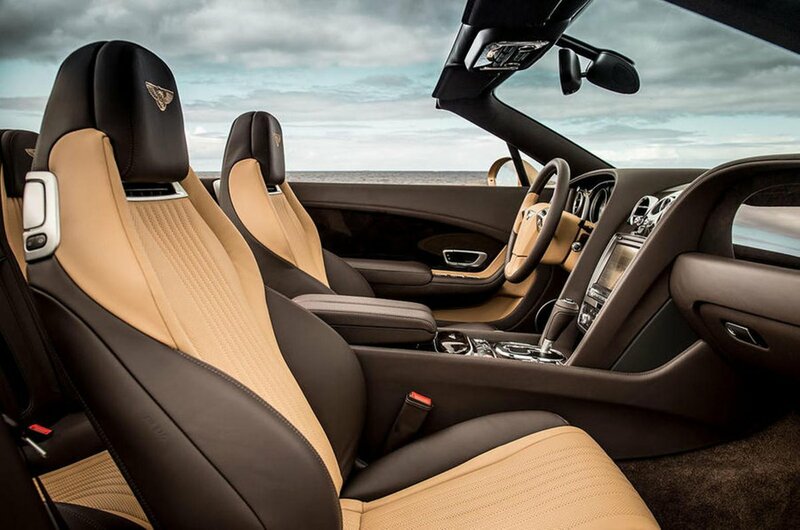 You can also have an extra 20bhp in the V8 S.
There’s no doubt Bentley’s W12 engine makes a statement, but you’ll need incredibly deep pockets to keep it on the road. It’s also a fair bit heavier than the V8, so doesn’t handle as well. It’s the smaller engine for us. There are varying trim levels available new and used, but the different 20in wheels, more power, lowered suspension, bigger brakes and a sports exhaust all work to make the S model the best version of the Conti GTC to drive, as well as the best-sounding.